The Town of Cape Vincent Supervisor’s Office and Town Clerk’s Office will be closed on Good Friday. Town of Cape Vincent Court will be open from 9 – 11:30am on Good Friday. Don’t forget to visit the Current News section of the web site. Tab located above. 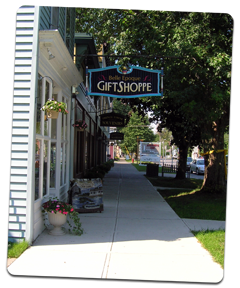 The Town of Cape Vincent, New York, is the only town in the United States where you can enjoy both the St. Lawrence River and Lake Ontario at the same time. 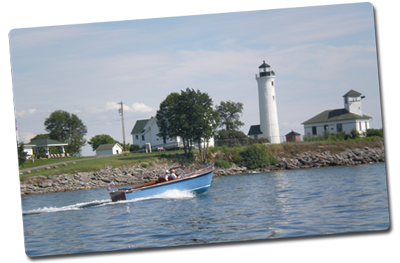 Visit Tibbetts Point Lighthouse while viewing the most beautiful sunsets in New York State. 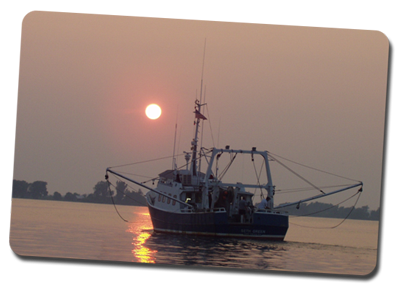 You may even be fortunate enough to gaze at a ship using the St. Lawrence Seaway. Come and enjoy the beautiful parks for recreation, fishing, picnics and relaxation. Cape Vincent is like taking a step back in time. It is a small community that is a great place to raise a family and simply enjoy life.